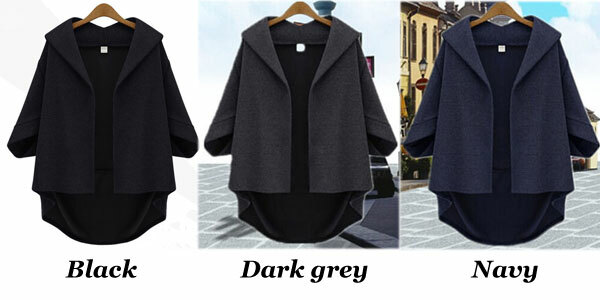 Very Cool Loose Irregular Cut Bat Sleeve Coat is made of high quality fiber, cotton and polyester,simple and irregular design, in the front of fashion, casual and elegant lady look. Very Cool Loose Irregular Cut Bat Sleeve Coat is made of high quality fiber, cotton and polyester,simple and irregular design, in the front of fashion, casual and elegant lady look. 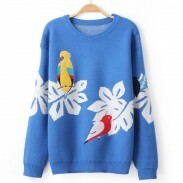 Three colors available, black, dark grey and navy, see above picture and choose your favorite color. Wanna fashion? 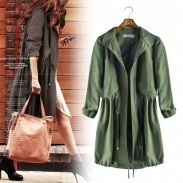 This Loose Irregular Cut Bat Sleeve Coat is a very cool coat for you! love the style of this coat. I have another coat of this brand, so I bought the same size (S). I'm 5'8' about 160lbs, I bought a medium. It fits great. I can wear a think layer underneath if needed without feeling restricted. I'm happy with my purchase and would get it again.